Theresa - NEW!!! 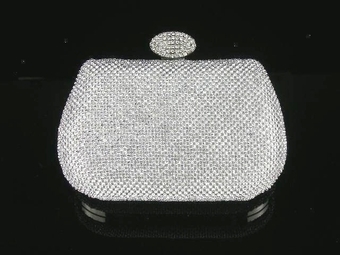 Couture Dazzling Swarovksi crystal purse - SPECIAL PRICE!! 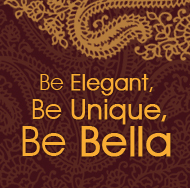 HOME / WEDDING ACCESSORIES / Crystal Evening Purses / Theresa - NEW!!! Couture Dazzling Swarovksi crystal purse - SPECIAL PRICE!! Full crystals on both sides on a hard frame with soft satin lining inside, extra crystals and long or short chain or it could be used as an elegant clutch. amazing size, fits cell phone, makeup and more.